How does self-directed democratic education prepare students to move on to the real world after graduation? It’s a question we are asked a lot, and we are proud to share yet another example today on the Alpine Valley School podcast. 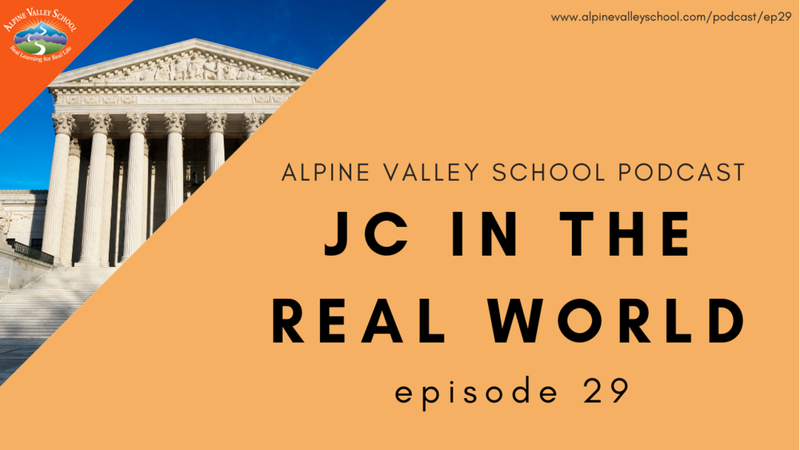 On this episode, an AVS graduate talks about her experience going to court and how years of attending Alpine Valley School helped her feel confident, prepared, and ready to defend herself. Listen now and hear how she faced a scary situation with calm self-possession and how she thanks Judicial Committee for preparing her to do just that.